On May 10, 2014, I went to a NDE meeting in Seattle and listened to a women talking about her NDE (Near Death Experience). It was fascinating, but the most interesting moment came when she reported her recollection of what the Spirits let her know of the future. Remember, this was a NDE meeting, not a Spiritist meeting, therefore she knew nothing about the Spiritist doctrine. She said that at some time in the future, she has no idea when, there will be a Physicist, who will be born in either Slovenia or Slovakia, who would move to France at an early age. This man would have a very long name that would be difficult for English speakers to pronounce. Hence, he would be known by his initials and as the Slovenian or Slovakian born French Physicist. He will definitely prove the existence of God. 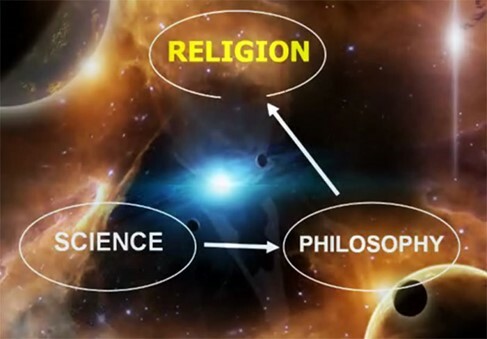 This is what has been foretold by Spiritism, that Philosophy, Religion, and Science would merge together and support each other in the future. She also reported she was told there would be three (or five – I can’t remember – I need to take better notes) outbreaks of diseases that would affect the globe. If you would like to learn more about what is the future of the planet, read Explore Your Destiny – Since Your Life’s Path is (mostly) Predetermined.